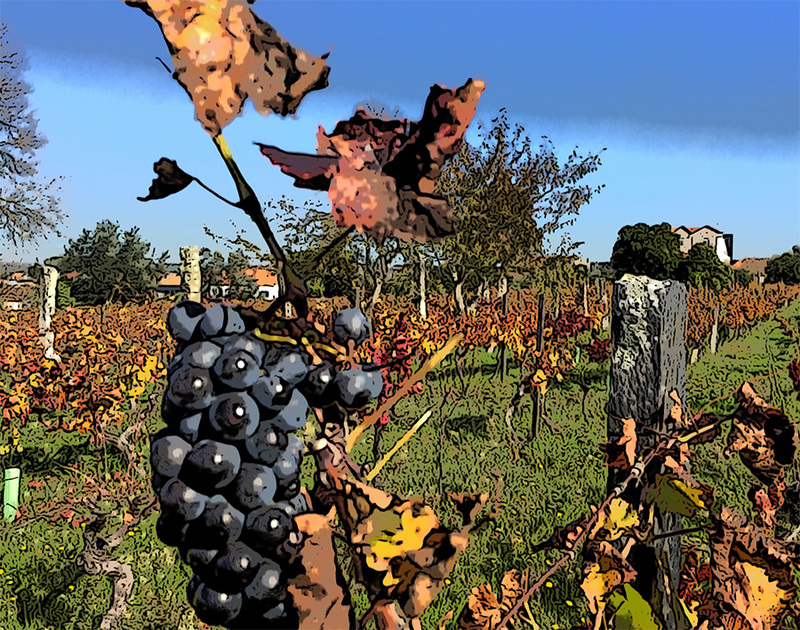 Our wines are grown in Quinta Lobo da Estrela, which takes its name from the medieval village where it is located, Gandufe (which derives from gand+wolf = LOBO), and from a mysterious six point star (ESTRELA) carved in the granite of the entrance of the main manoir of this ancient farm. 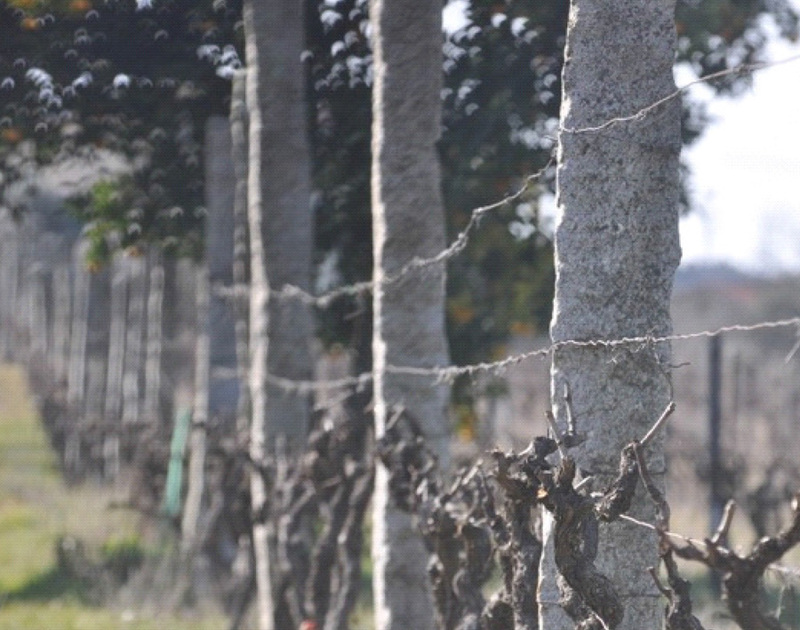 The wines of Quinta Lobo da Estrela are the result of an ancient grapevine, built with granite and black stone pillars, in a terroir where quietly grows unique and elegant wines. 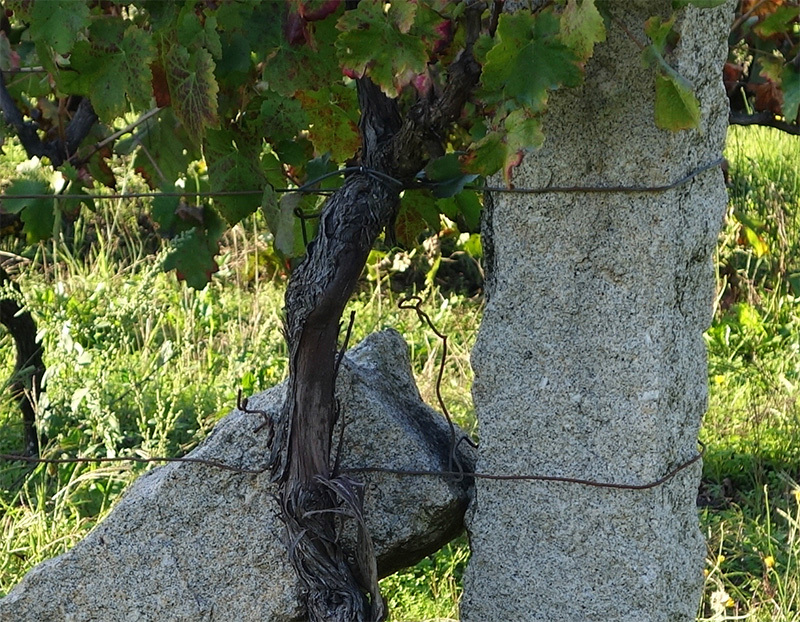 The granite pillars that sustain the structure of the the vine were extracted and sculpted in the property. 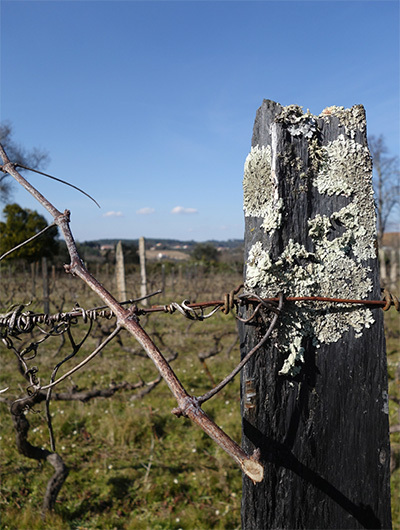 You find very few vineyards that are still made with these granite pillars.The soil is also granite, providing all the minerals that make a wine great. 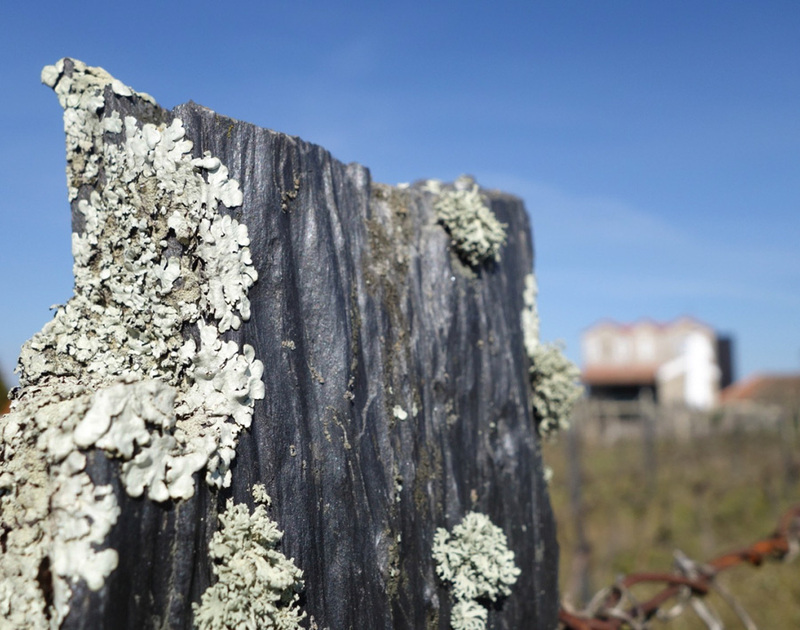 The mosses and lichens that you may see in the granite and schist pillars are an excellent indicator of the unpolluted air that breezes the plants. They only grow where industrial pollution is absent. © 2016 Ignorante Wines. All Rights Reserved.